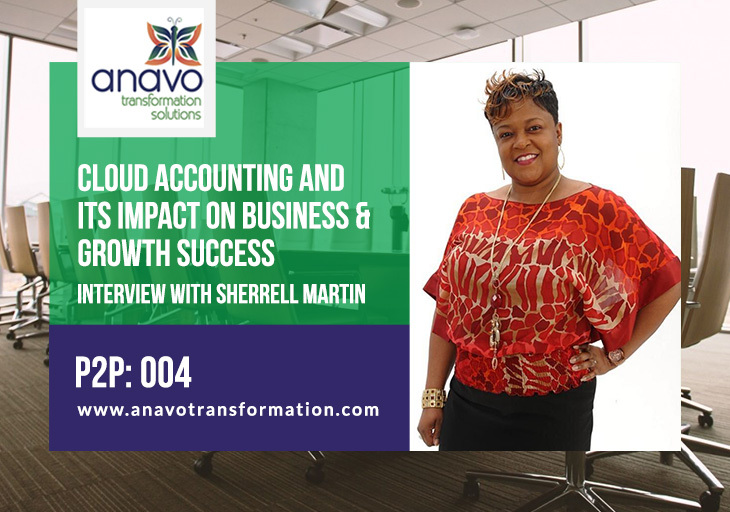 Sherrell Martin is a financial guru and cloud accounting wizard who helps small businesses achieve success by making the switch from the traditional brick and mortar methods to working with their finances in the cloud. 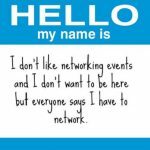 Sherrell T. Martin is an award winning financial consultant and the founder and CEO of Nitram Financial Solutions, a division of Empower 2 Thrive, LLC. 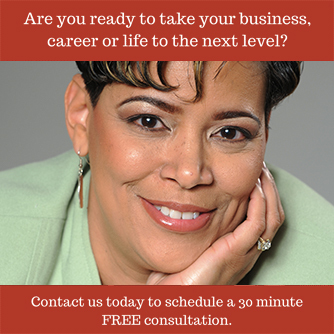 She supports business owners with managing the financial health of their businesses so they can find the money leaks, increase cash flow and maximize profits. 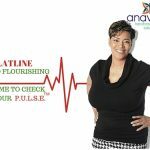 With her Financial Flow System ™, she works clients to review, revise and renew their financial management system and develop the strategies that will move the needle in their business. 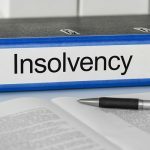 This proprietary system was designed to help prevent business owners from making the everyday financial mistakes that ultimately causes businesses to fail. What do you think will happen to the organizations that don’t transition to the cloud? What type of company should be using cloud accounting? Do you use cloud accounting yourself?